The United States is in the process of introducing ICO and cryptocurrency regulations as announced by U.S Congress Representative Warren Davidson. The regulations will mitigate the risks and ensure that investors get maximum returns from their investments in digital currencies. Davidson announced his plans to create ICO and cryptocurrency regulations in the US on December 3 during the just concluded Blockchain Solutions Conference. Reports indicate that the bill will create an asset class for digital assets. This classification will prevent cryptocurrencies from been categorized as securities. The legislation will enable the federal government to monitor and regulate ICO more efficiently. 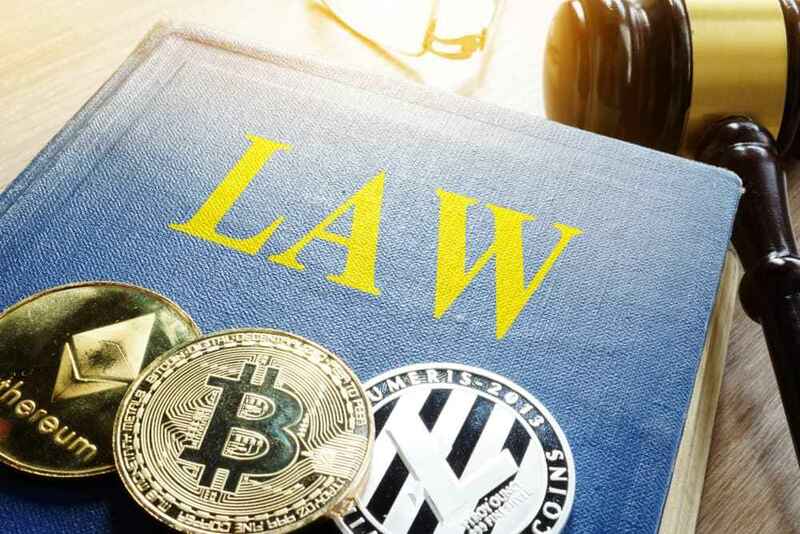 The new legislation if passed will shed light on crypto regulations in the United States and attract more investors and crypto businesses. One of the current challenges is that state regulatory agencies have a different classification of tokens. For example, according to Securities and Exchange Commission, most of the digital currencies are securities. On the other hand, the Commodity and Futures Trading Commission treats and considers cryptocurrencies as commodities. Such different interpretation of cryptocurrencies causes major problems in the industry. Looking at the interpretation of Commodity and Futures Trading Commission, Bitcoin is more similar to gold than with other securities and currencies. This is because BTC is not associated with any liabilities or backed by any government. The Financial Crimes Enforcement Network (FINCEN) that is tasked with mitigating money laundering and know your client (KYC) standards perceives cryptocurrencies as money. As reported by Coin Telegraph, the Office of Foreign Assets Control (OFAC) whose main role is to enforce economic sanctions here in the United States perceives cryptocurrencies and money. As a result, this agency is known to blacklist wallets of any sanctioned persons under its radar. The Internal Revenue Service (IRS) considers and treats digital currencies as property. What this means is that profits earned from selling or trading of Bitcoin and other cryptocurrencies are subject to capital gains tax. The above facts are a clear indication of the different interpretation and regulation guidelines about securities and digital tokens. In September this year, a number of representatives from U.S Congress have sent a letter to Securities and Exchanges Commission seeking for clearer guidelines. 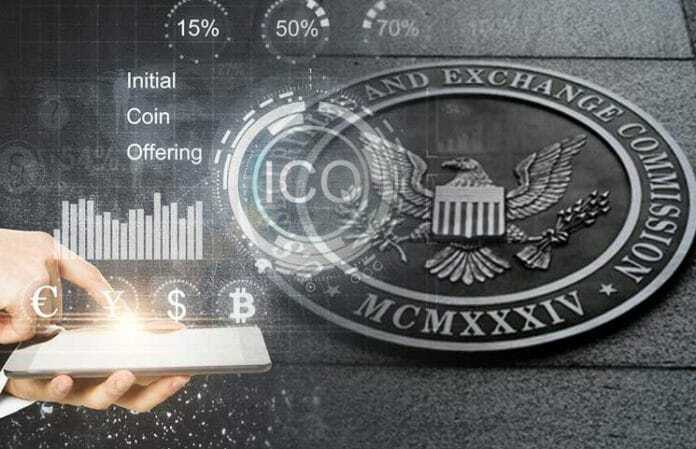 More than 45 experts from some of the major cryptocurrency companies as well as Wall Street firms attended a roundtable discussion on ICO and cryptocurrency regulations in the same month of September. The Congressional discussion meeting was hosted by Davidson and experts got an opportunity to highlight the challenges and concerns about the lack of proper and clear regulatory framework. Davidson has severally aired his support for cryptocurrency industry and proposed light-touch regulations. 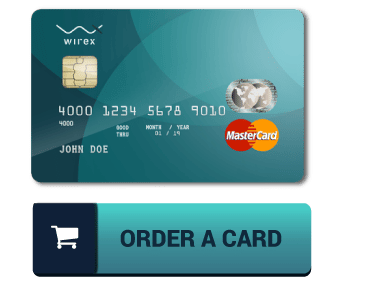 His legislation will streamline the regulations and ensure ICO are treated as products instead of securities at both state and federal level. 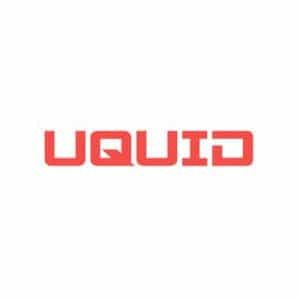 Read more trending cryptocurrency news by clicking here.